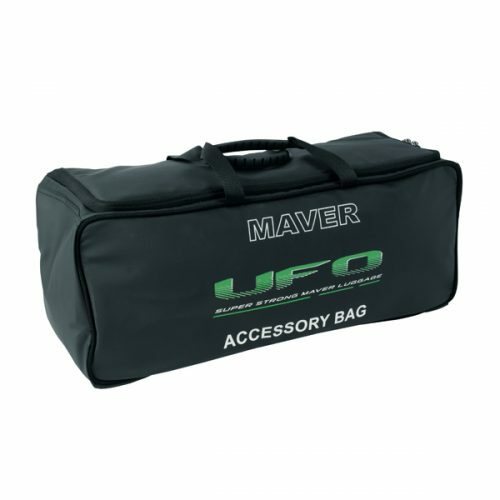 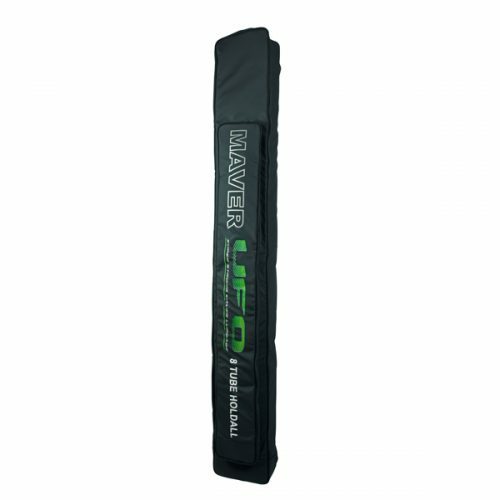 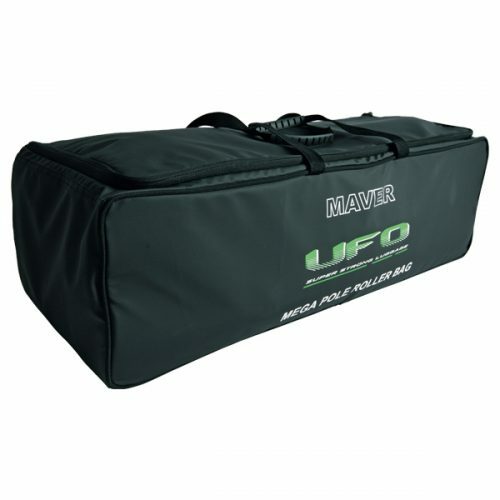 High quality cooler bag from Maver. Designed to hold six 3 pint bait tubs with additional room for cooler packs. 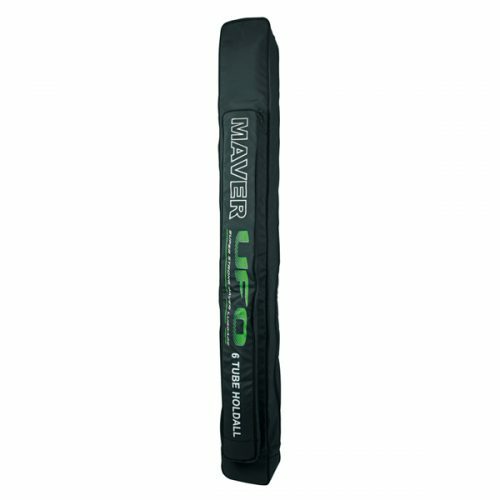 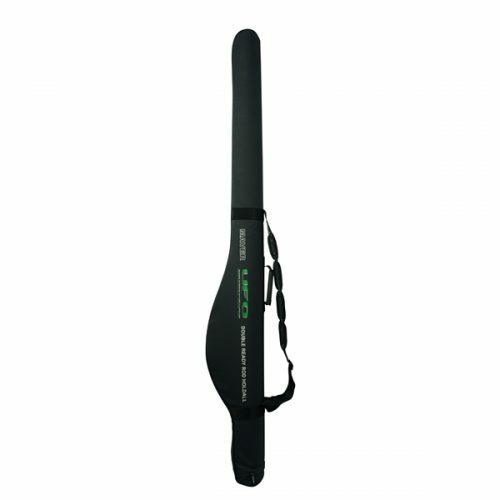 Features a two-way zip closure, ergonomically designed carry handles and a waterproof base.